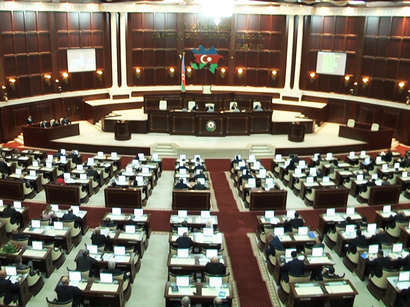 The Azerbaijani parliament passed a government report as of the activity in 2012 on Friday. This decision was supported by 104 MPs. 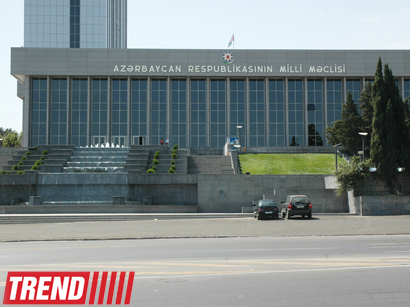 Azerbaijani Prime Minister Artur Rasizade submitted a report to the Parliament and said that the main feature of the Azerbaijani economic life in 2012 was to accelerate the diversification of the country's economy. "Previously, the GDP growth was ensured through the mining industry, but now the economy is growing at the expense of the non-oil sector," he said. "In 2012, GDP increased by 2.2 percent, non-oil GDP - 9.7 percent." 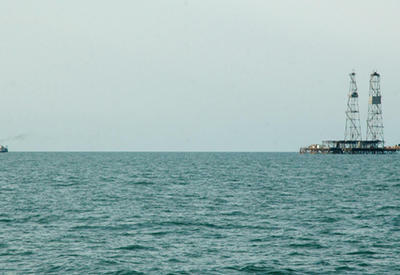 He said that around $25.8 billion were invested in the Azerbaijani economy from all sources last year, 75 percent of which were invested in the non-oil sector. 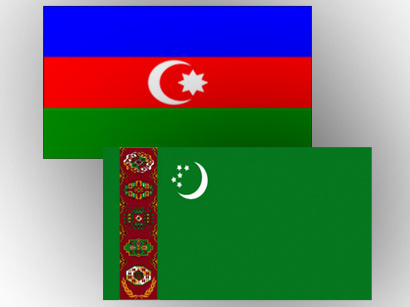 In general, Azerbaijan's average annual GDP growth hit 13 percent, non-oil sector - 10.6 percent, investment in fixed capital increased by 7.3 times in 2003-2012. The economy increased by more than three times. The investments in economic development hit $132 billion. The state budget increased by 19 times, strategic currency reserves - 29 times, lending to the economy - 20.5 times, the population's income - 6.9 times, the average monthly salary - 6.3 times, the average amount of pensions - 6.4 times within 10 years. Over one million jobs were created during the period. The poverty rate declined from 44.7 percent to 6 percent. The official exchange rate is 0,7848 AZN/USD on March 17.